I went to Lush again! But it's Christmas and lets face it, I just can't stay away! 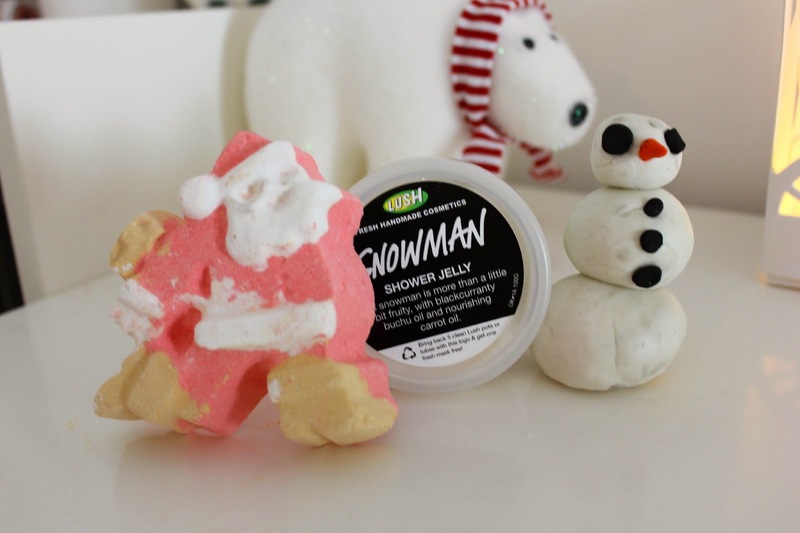 I thought I'd do a post on the new bits and pieces from Lush this Christmas, as they have brought back quite a few old favourites from last year too! 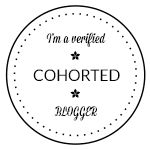 If you'd like to see those pieces from Lush, I did a post on them HERE. the only pieces they haven't brought back this year from that post are Bombardino (Insert a massive sad face here) Snowman, and Abombinaball. Lush have some very exciting new additions to the line up this year, Including the Snowman Fun Kit, my brother modelled into this snowman for me. I ran straight towards this, its adorable! I feel really bad about putting him in the bath, Ive put it off for a very long time. Its basically a very cute version of their permanent Butterball. It's also replaced last year's version, the Snowman. It is a very small, Bath Ballistic and doesn't do anything magical to the water, it smells of the Butterball vanilla scent, I'd probably combine it with one of their Bubble Bars. A citrus based Bath Ballistic, with orange and lemon, the same scent as an old discontinued favourite Satsuma Santa. It turns the bath an almost Orange shade, with a slight gold shimmer from his magical boots. Magical because his boots are made from a faster dissolving bath ballistic, which is suppose to propel him round the bath as if he's running. The actual design is based on the exact same postman design that used to be on the Cosmetics To Go, (Lush before it was Lush), parcel packaging. This has been around since last year, it replaced the Little Lush Pud this year, which I wasn't a massive fan of, so I never picked this one up. Until this year when I realised what I'd been missing! This one shares the fragrance of Twilight Bath Ballistic, which you may of seen is a new found love of mine, HERE. Its a lavender Bath Ballistic, which does wonders to help you sleep! As it fizzes the bath goes multicoloured from all the discs, to eventually turn the bath a shade of pink. This is half Bath Ballistic, the white part on top, and half Bath Melt, the gold glitter bottom. 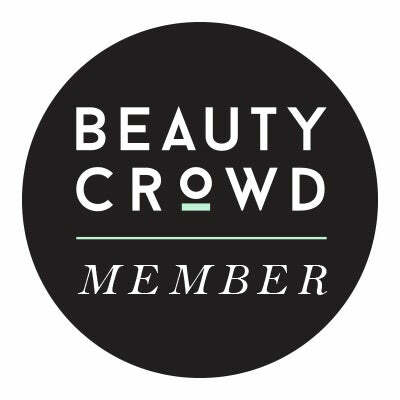 The Bath Melt part, dissolves away to moisturise the skin, it leaves your skin feeling so soft afterwards. It shares the same scent as the very popular, Snowcake Soap, which smells of marzipan! Its also lovely if you have sore muscles too, which wins a bonus point! It turns the water a light shimmering yellow/gold shade, there is quite a bit of glitter but you don't end up like a glitter ball afterwards. I just think this product is sheer genius, the Shower Jellies from Lush alway intrigued me. However I did find them a little difficult to use until you get the hang of them. The best way is to break it up into cubes, so you're not having them slipping and sliding about so much! This extremely cute version shares the same scent as their Carrot Soap, from this years Easter Range. It also contains Buchu Oil, which is an anti-inflammatory and antiseptic. Lush have real eased a new Fun Bar, this year as well as their Golden Fun that smells of Honey I washed the Kids. But this one kinda wins, you can build a snowman with it! Fun is almost like a drier version of play doh that you can wash your hair to your clothes with. Its amazing! 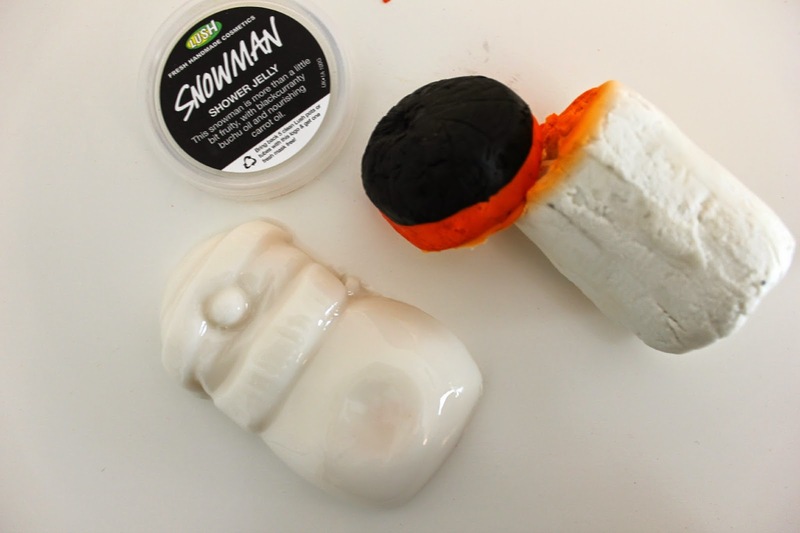 It has the same scent as the Snowman Shower Jelly, its a firm favourite of my brothers. Id watch out though as the black and orange parts are very pigmented and can get a little messy! Its so clever, I have to admit I'm a little disturbed by the proportions of my brothers snowman's eyes haha! Thank you! 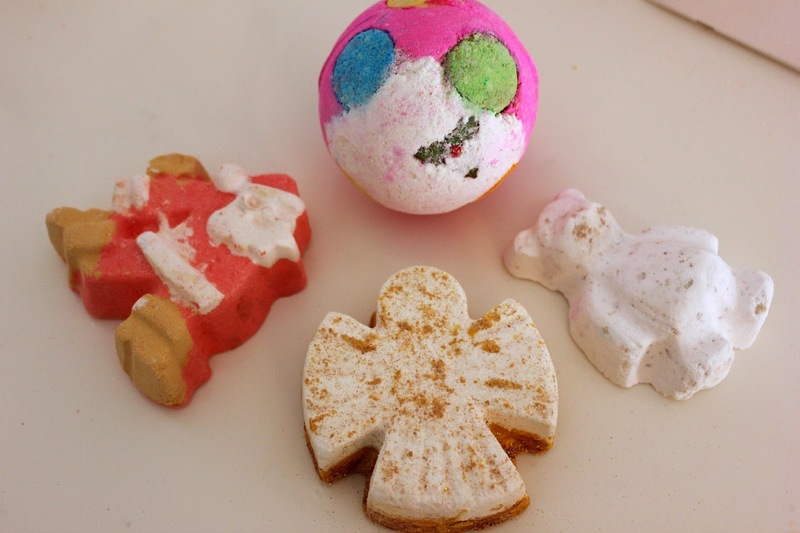 I love Lush products but even more so at Christmas time! I should probably stock up!